I’m sure you’ve tried honey, but have you tried it straight from the honeycomb? This was an adventure of sorts we did in Baler. 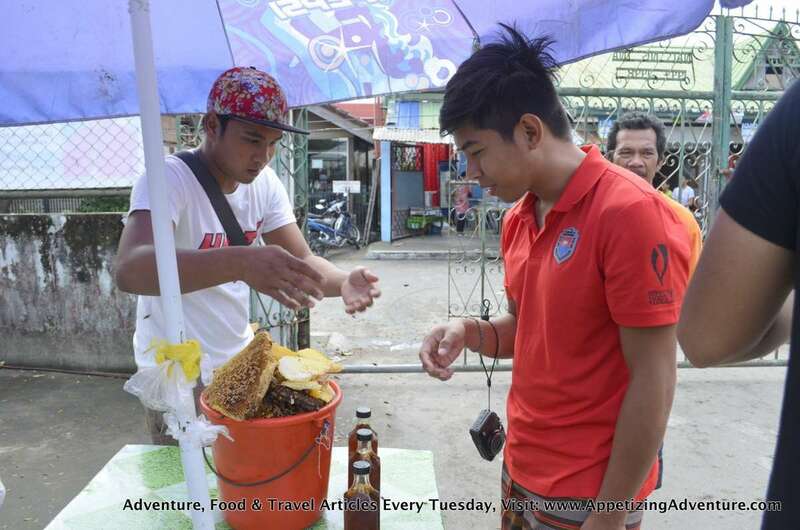 Before the church service began at Baler Church, we saw this vendor selling honey and honeycomb. The honeycomb caught our attention. 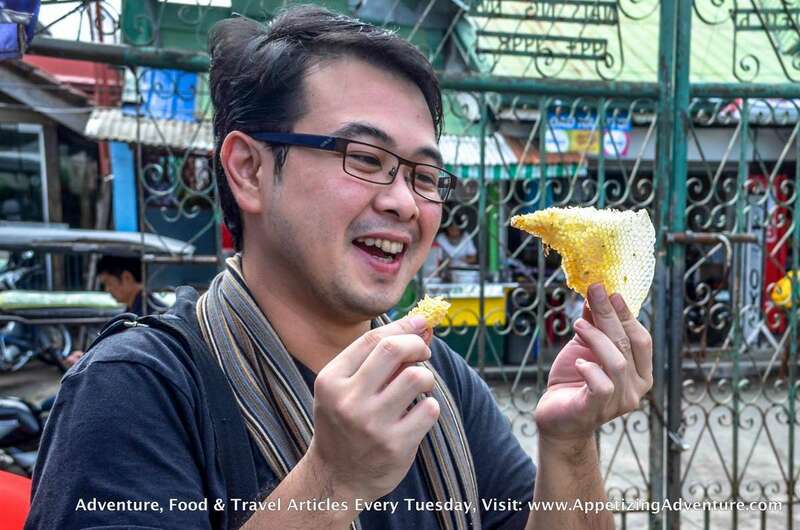 We asked the vendor, Gino Reyes, for a free taste. He agreed. I tore a piece from the honeycomb. 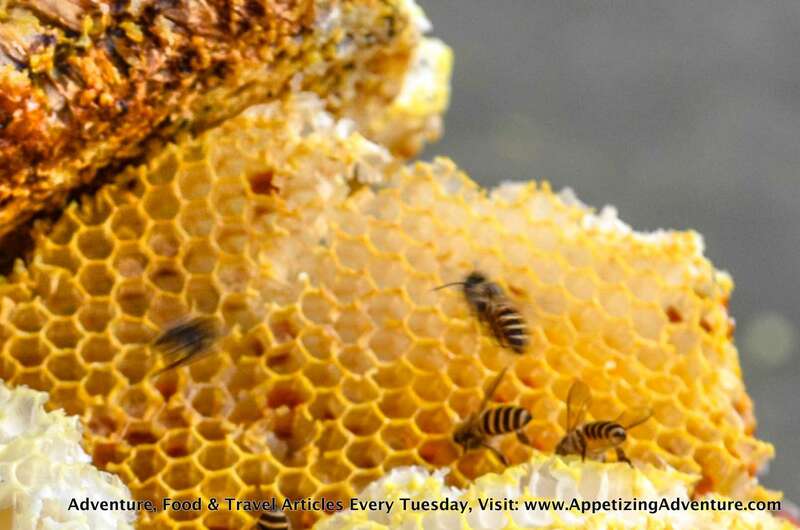 The dictionary defines honeycomb as a structure of hexagonal cells of wax, made by bees to store honey and eggs. Hopefully, there were no eggs. Bees flew around the honeycomb. They were “friendly” because they didn’t sting. I took a bite. The sweetness from the honey oozed from the honeycomb. And the honeycomb? It was rubbery and waxy. Something like a chewing gum. After it became tasteless and all its honey consumed, I spat it out. Gino said they’re here only from 6am-9am, December 20 to December 23, and during the holy week. We’re glad to have experienced this. 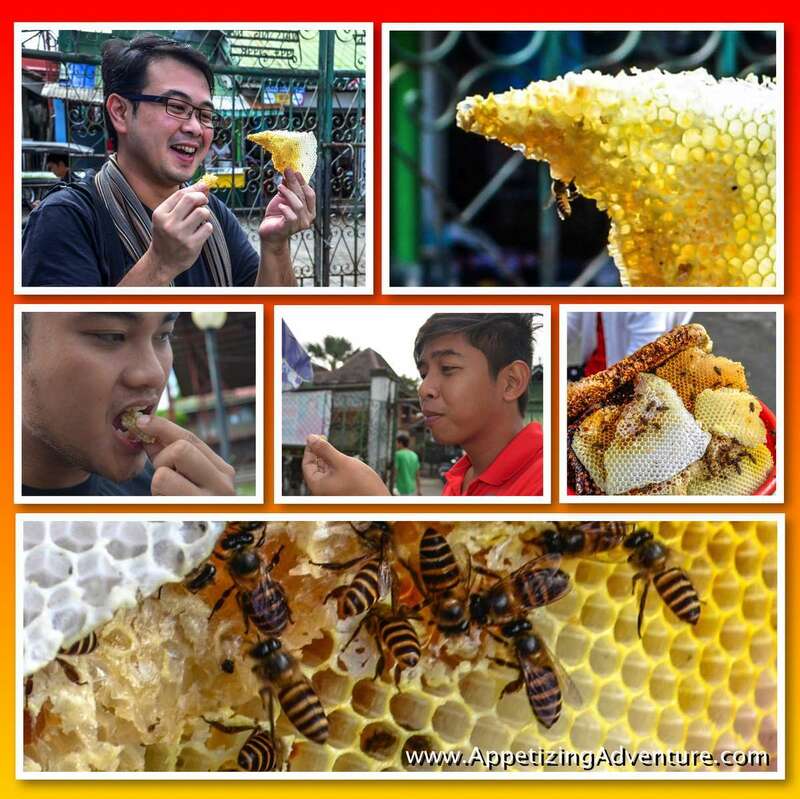 Their products come from Quezon Province and the name of their company is “Honeybee” with mobile number 0908-7274066. 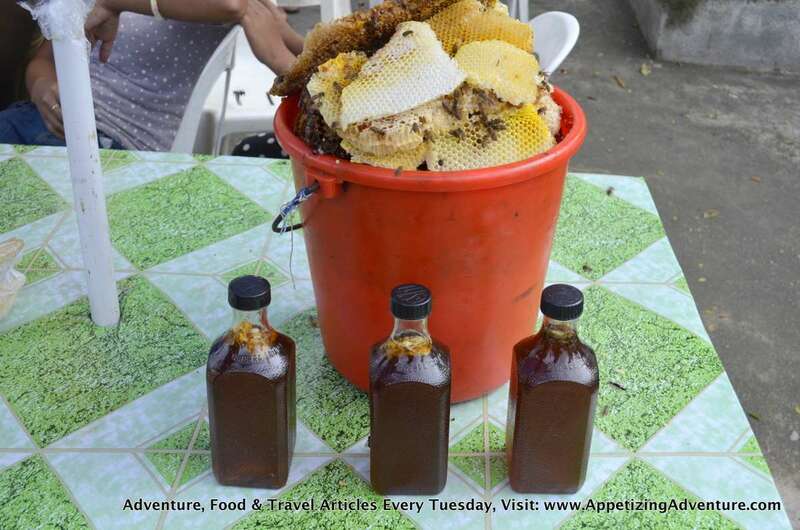 Their 350ml bottle of honey is priced at Php150, and a kilo of honeycomb at Php550. How can I get in touch with you. I am looking for a supplier of honey. 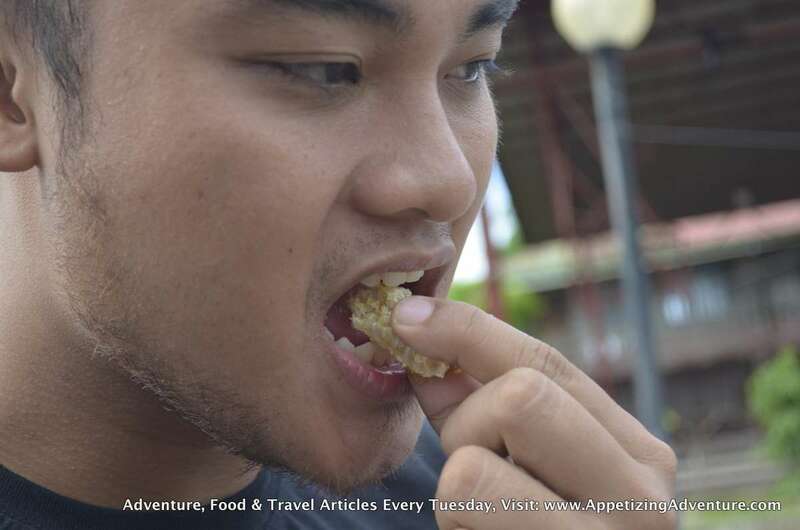 Hi Nitz — I’m a blogger and I don’t supply honey… One of my unique experiences in Baler was the honeycomb tasting and I just wrote about that experience in my blog. I’m so sorry if I gave you the impression that I can help supply honey. I hope you can follow me on instagram @carloflorenzo if it’s okay, but if not, no worries. Have a great day Nitz!